April 9th, 1938: the struggle continues today. It was 1938, and liberation from the French was no longer an ideal. It was no longer a dream chased in the shadows of our collective fantasy. Liberation became a goal that was to be pragmatically achieved. The uprising that started in university hallways spilled onto the streets. The once hallowed hearts, downtrodden with the reality of colonialism, got back to beating in unison — pumping the blood of a whole country. 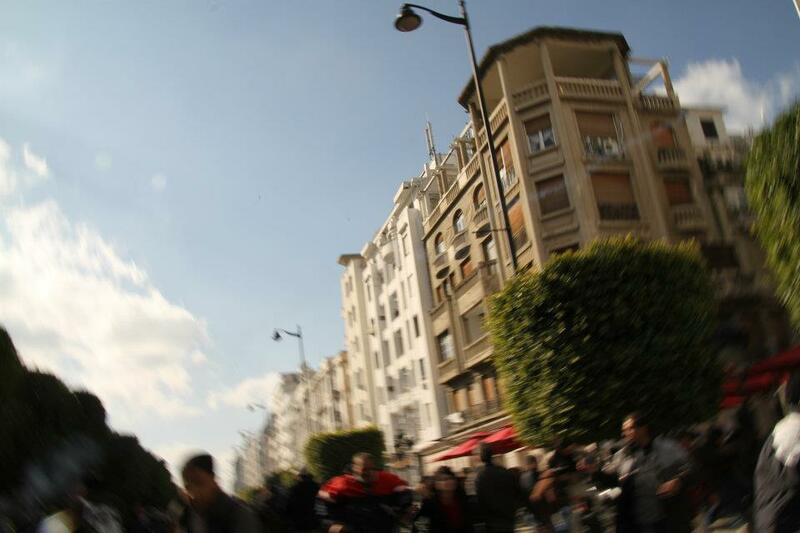 On April 9th, Tunisians of all backgrounds took to the streets. 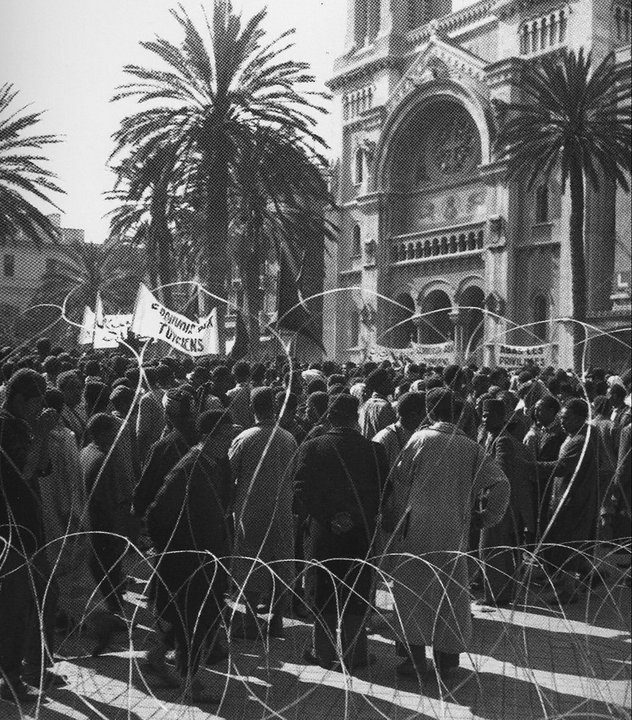 They were all Tunisian, all liberationist. We agitated for self-rule. 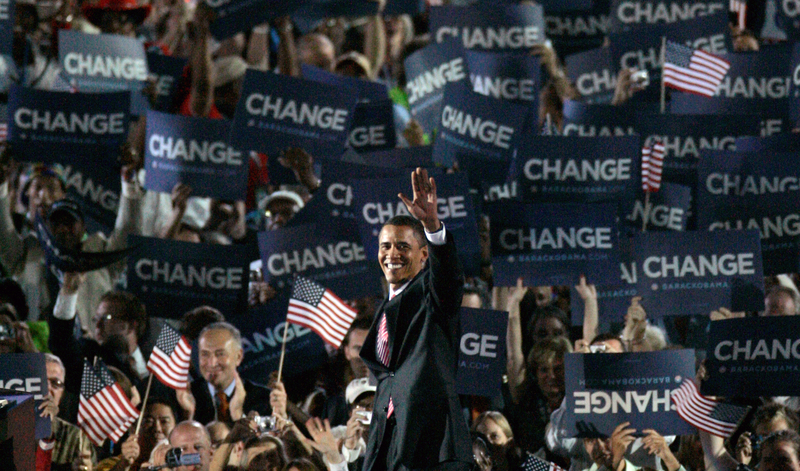 The chants defied expectations and defied predictions in the events that they foreshadowed. 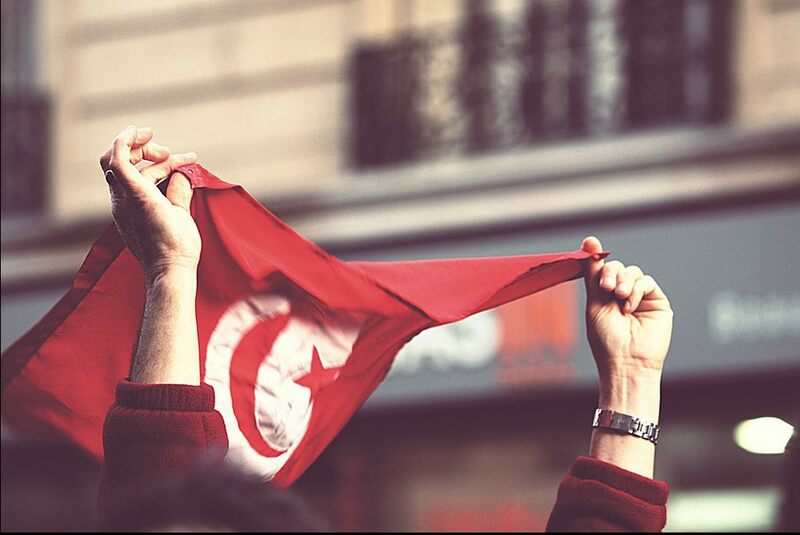 Power to Tunisians. 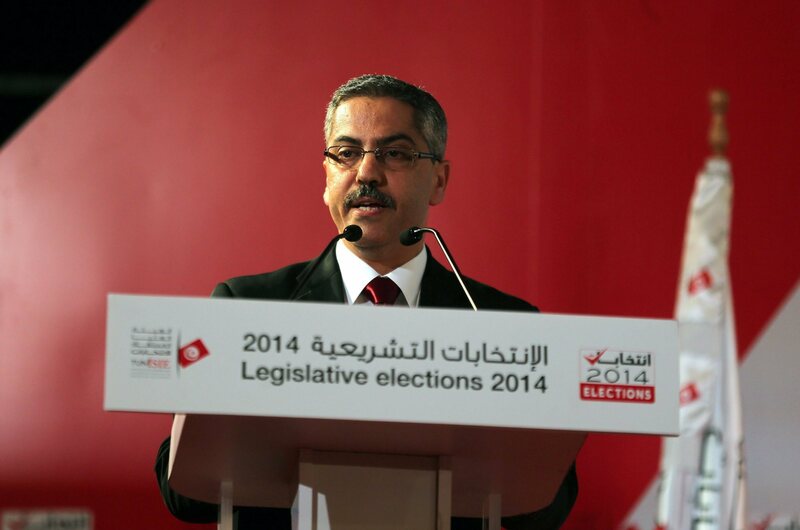 Some banners read: We must have a Tunisian Parliament, and All for a national Tunisian government. They arrested us. Accused us of inciting civil war and racism. The ‘inferior race,’ as they called us, had no right to struggle for independence and self-determination. They imprisoned us. And on April 9th, they turned their guns on us and killed us. The uprising was the spark that led to our independence from France, which came 18 years later in 1956. The same chants used in 1938 came to define our modern history. Fast forward nearly a century later, and we did the very same thing — we fought the power. 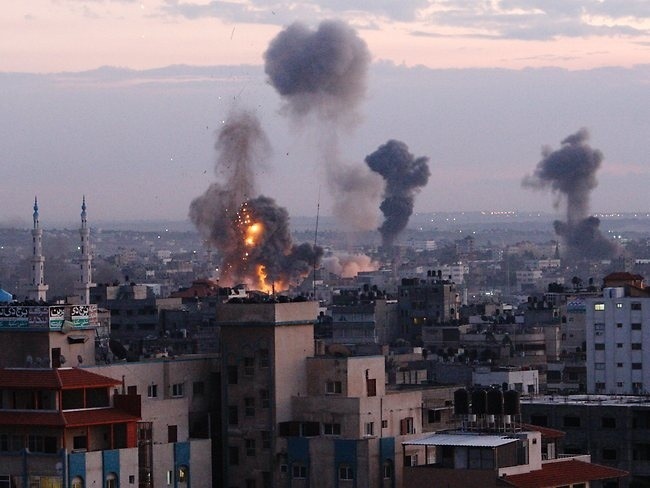 Only this time, it was against the colonizers from within. 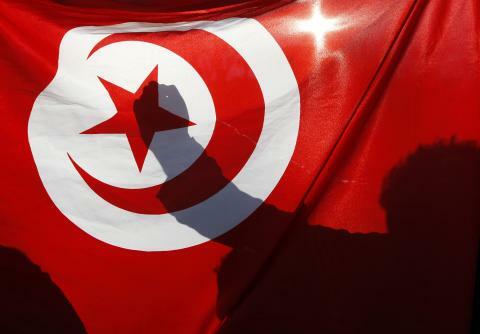 Over the decades, April 9th has come to be celebrated as Martyr’s Day, a national holiday in Tunisia. To honor the uprising and commemorate our martyrs we traditionally stage demonstrations or rallies, which was exactly what we did last year. 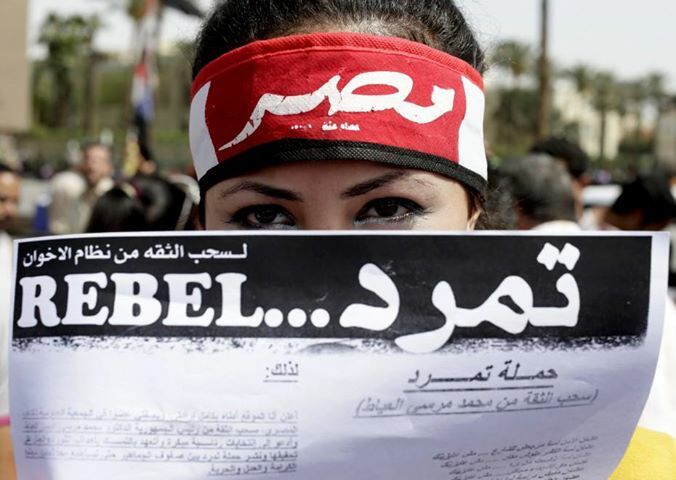 On April 9, 2012, however, it was the forces of the new regime that shot at us with tear gas. The forces that we elected. I participated in the protests myself. I took a cab downtown that day. The second I got out, I found myself in the heat of the commotion. 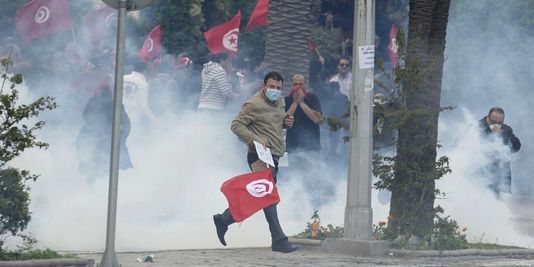 A member of the security forces shot a tear gas canister my way. It flew right over my head. I ducked, dove, and my whole body hit the ground. I somehow managed to take a photo as I was falling. Nearby protestors ran towards me and helped me back up. Looking back today, it was all a blur. My injuries were light. But I was lucky. Many protestors that day were severely injured, and the day is now remembered as a very dark one. The government called the protests “illegal.” It said we were disrupting the public order. We the demonstrators — not the savages who fired tear gas at us. Not the savages who used their batons against our bodies. The national assembly promised a thorough investigation of all acts of violence against protestors. Months later, an investigatory commission was formed. As expected, nothing has come out of any said investigations, and the commission was a complete failure. Most appalling is that martyrs’ families of the 2010-11 uprising have yet to be compensated, and the wounded and injured yet to be treated. Yes, our new government, our post-Ben Ali government, is ALSO ignoring and mistreating our martyrs. This is all to remind us that the fight is not over. The framework that allowed repression to ferment decades ago still exists today. Security forces (colonial or otherwise) continue to exist in a universe of impunity. As long as we do not reform this framework, violence against peaceful demonstrators will always be renewed and those injured will always be ignored. Let us remember and commemorate our martyrs: from 1938, 1956, 2010, and today. Our martyrs of all time. Let us remember them by making their voices heard and asserting our dignity. It’s not over. It’s not over.